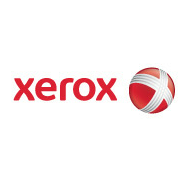 Xerox is the world’s leading enterprise for business process and document management. Its services, technology, and expertise enable workplaces – from small businesses to large global enterprises – to simplify the way work gets done so they operate more effectively and focus more on what matters most: their real business. Xerox offers business process outsourcing and IT outsourcing services, including data processing, healthcare solutions, HR benefits management, finance support, transportation solutions, and customer relationship management services for commercial and government organizations worldwide. 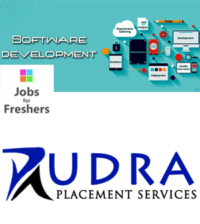 The company also provides extensive leading-edge document technology, services, software and genuine Xerox supplies for graphic communication and office printing environments of any size. Xerox serves clients in more than 160 countries. For more information, visit www.xerox.com, www.news.xerox.com, www.realbusiness.com or www.xerox.com/businessservices.